President Trump mourned the passing of former President George H.W. Bush, remembering him as a man of "sound judgment, common sense and unflappable leadership." The White House announced Saturday morning that the Trumps would attend a state funeral for the former president at Washington’s National Cathedral. 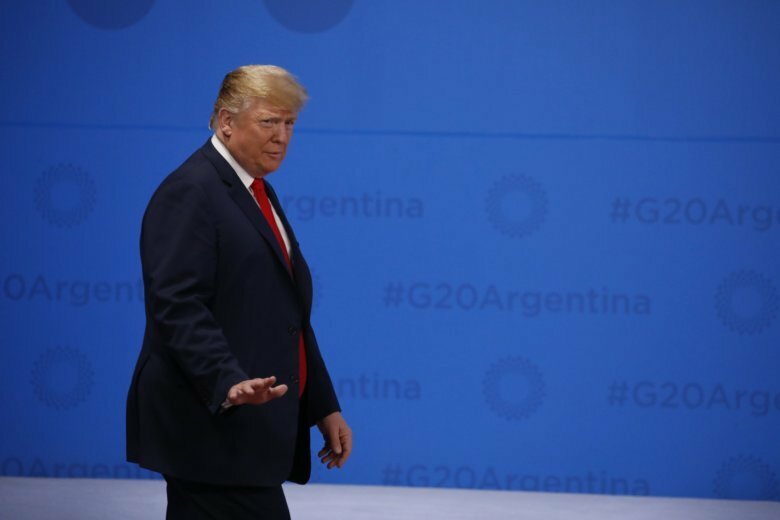 The Trumps were informed of Bush’s death late Friday while in Buenos Aires, Argentina, for the Group of 20 summit of rich and developing nations. 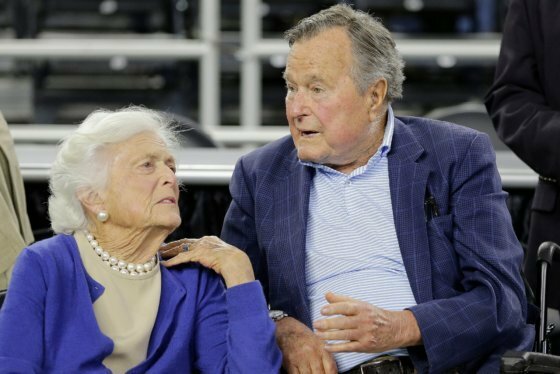 Trump, who upended the GOP establishment with his insurgent presidential campaign, has had a fractious relationship with the Bush family over the years. He ran against one of Bush’s sons, Jeb Bush, in the GOP presidential primaries in 2016, and he was sharply critical of the presidency of another son, George W. Bush. Trump was set to speak by phone Saturday with George W. Bush, White House press secretary Sarah Sanders said, to “offer his condolences on behalf of himself, the first lady, and the entire country.” He will also designate Wednesday as a national day of mourning. Those harsh assessments were set aside in the Trumps’ statement on Saturday.